Well, you just never know who’s out there reading your blog. 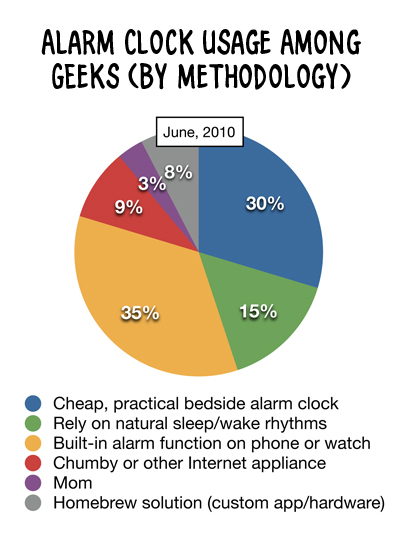 A mid-level official at a three-letter government agency read my previous post about an idea for a geeky new kind of alarm clock. 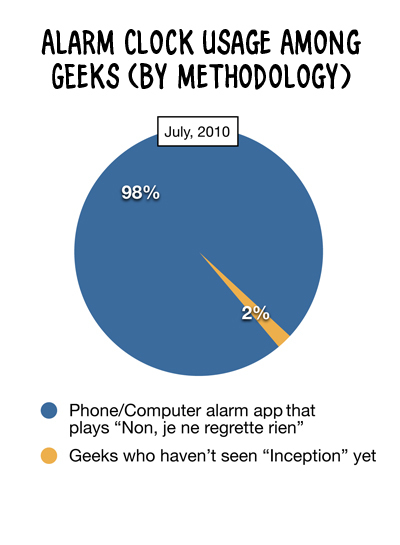 He sent me an email which included some interesting data about alarm clock usage among geeks. 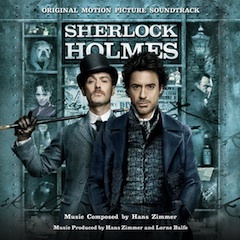 And yes, it’s an awesome way to start the day. I’ve used that song twice and both times, I awoke with a sense of destiny and purpose. I felt as though incredible things were afoot, and that I was a key player in a complicated and important plan. And then I pulled my MacBook into bed, and started reading comic strips.